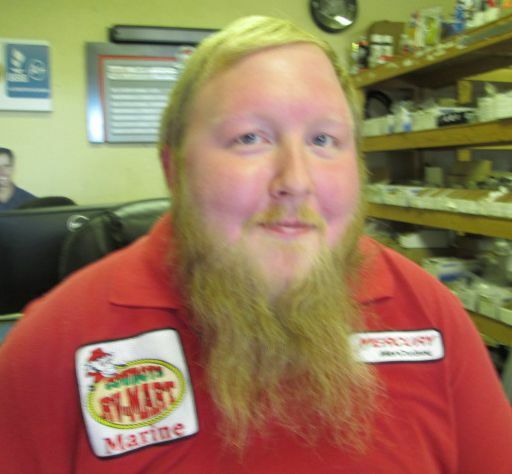 Cowboys Marine in Lake Havasu City offers an excellent service department to keep your boat in top condition! Our service department is dedicated to provide the best boat repair and service in the tri-state area and we work year round to keep you boat'n. Come in today and speak with one of our friendly associates about your boat service needs. Appointments available and walk-ins are always welcome. Come in today and speak with one of our friendly Service Department associates about your boating needs. 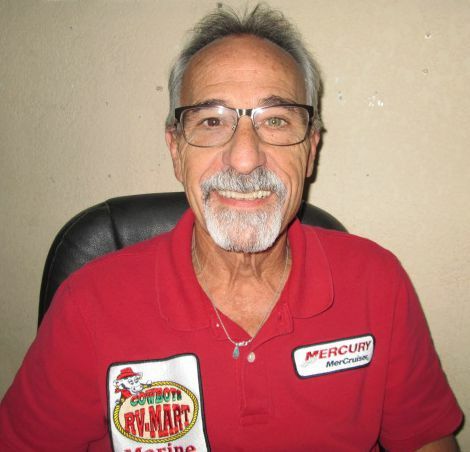 Cowboys Marine in Lake Havasu City offers an excellent service department to keep your boat in top condition. We can perform all your boat insurance or warranty work, including most extended warranty work. We offer a variety of services from repairing a prop to complete motor overhauls. We are happy to work on your boat regardless of where you bought it. If you didn't buy your last boat at Cowboy's we want to make sure you buy your next one here. See for yourself, we have the high quality parts and service of the expensive big name shops, with the added bonus of small shop prices and friendly service here at Cowboy's. ♦ UPGRADE YOUR BOAT WITH ANYTHING YOU CAN IMAGINE! Call Our Service Department to schedule your next appointment!